Check Prices For Fujairah, U.A.E. 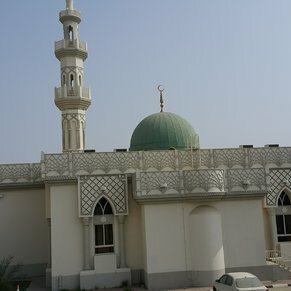 Fujairah city, the capital of the emirate, is characterized by the jagged Hajar mountains, which border the fertile coastal plain where most settlement has taken place. Blessed with dramatic scenery, Fujairah attractions include some excellent diving sites, the natural beauty of the mountains and coastline, cultural and historic attractions and of course, reliable winter sunshine. 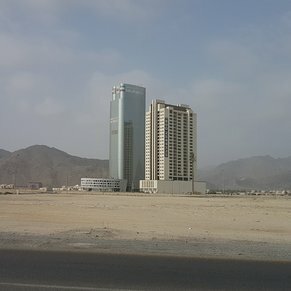 4 reviews and tips of Fujairah, U.A.E. THis place is a waste of time. Nothing to do but go to the local LuLu supermarket. It is not charming and very industrial. I would skip this stop. 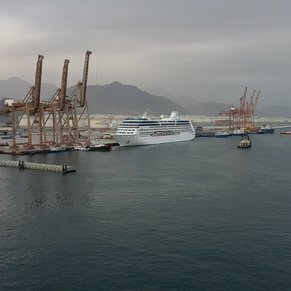 There are currently 0 discussions about Fujairah, U.A.E..